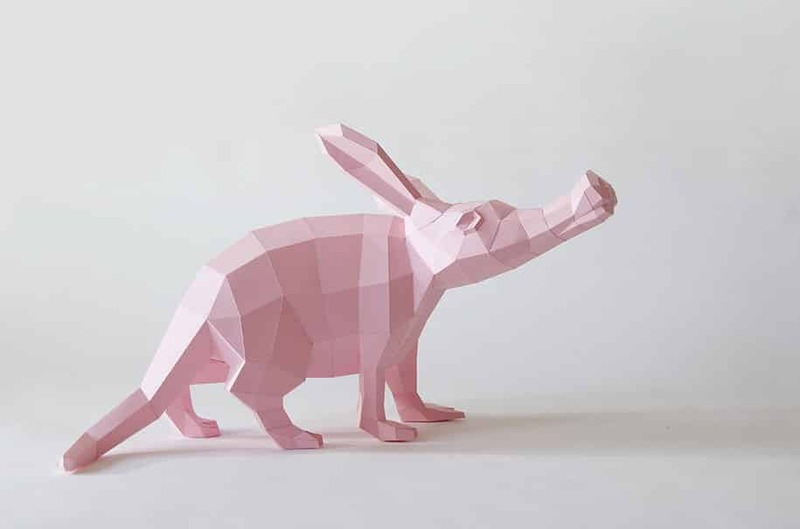 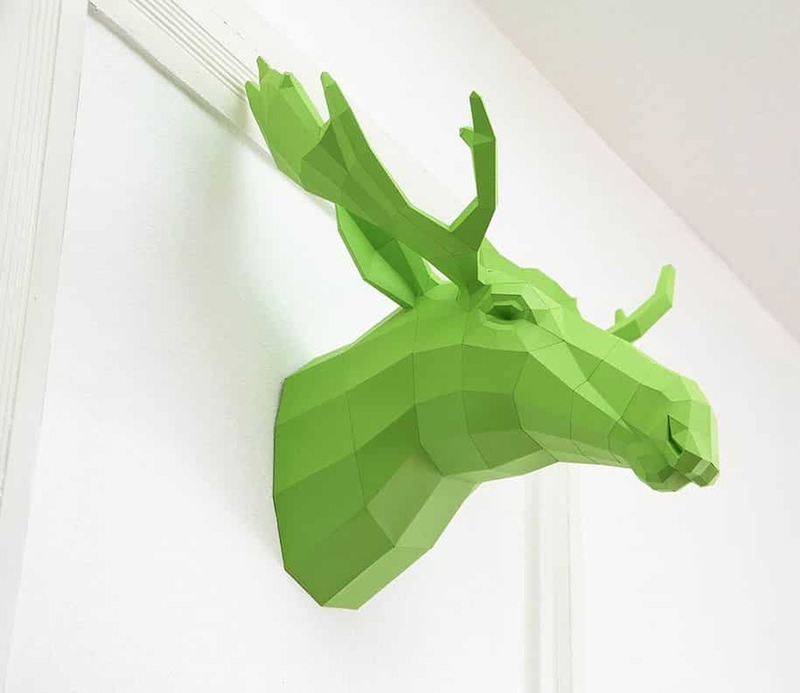 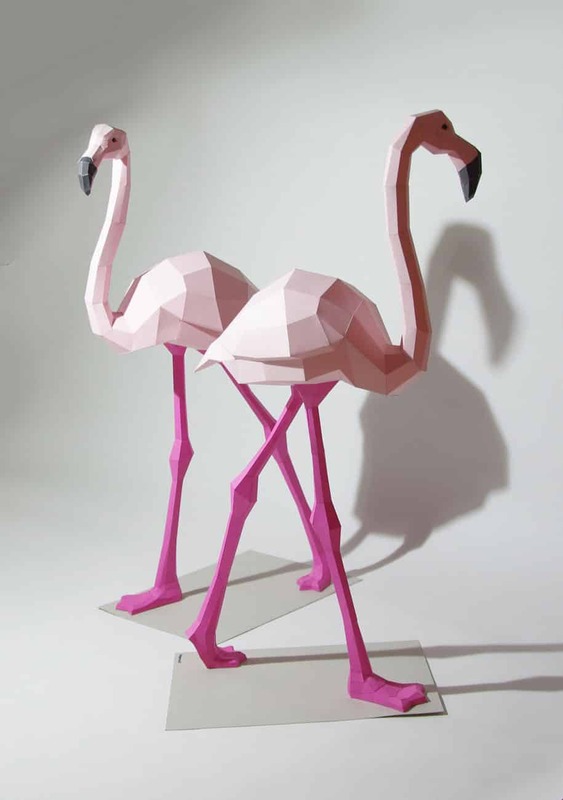 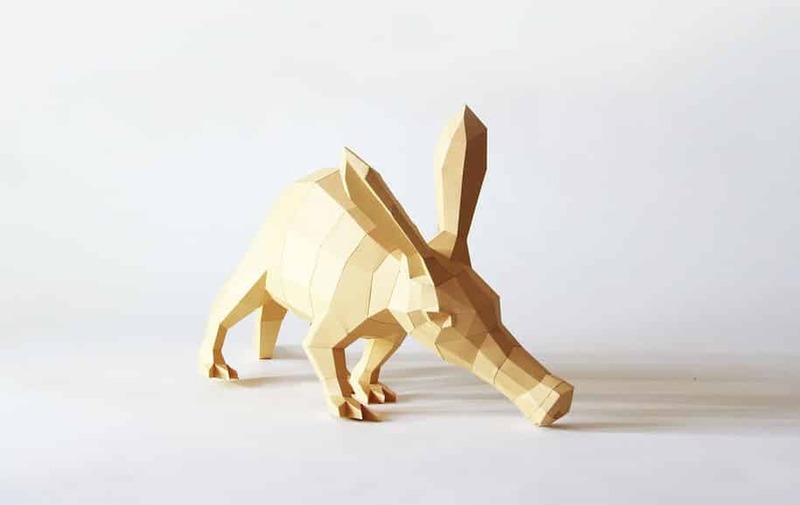 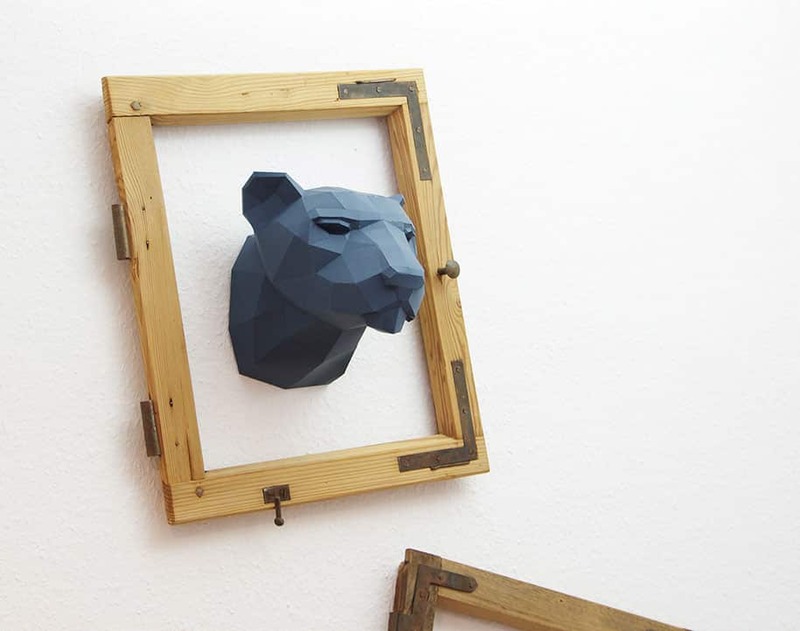 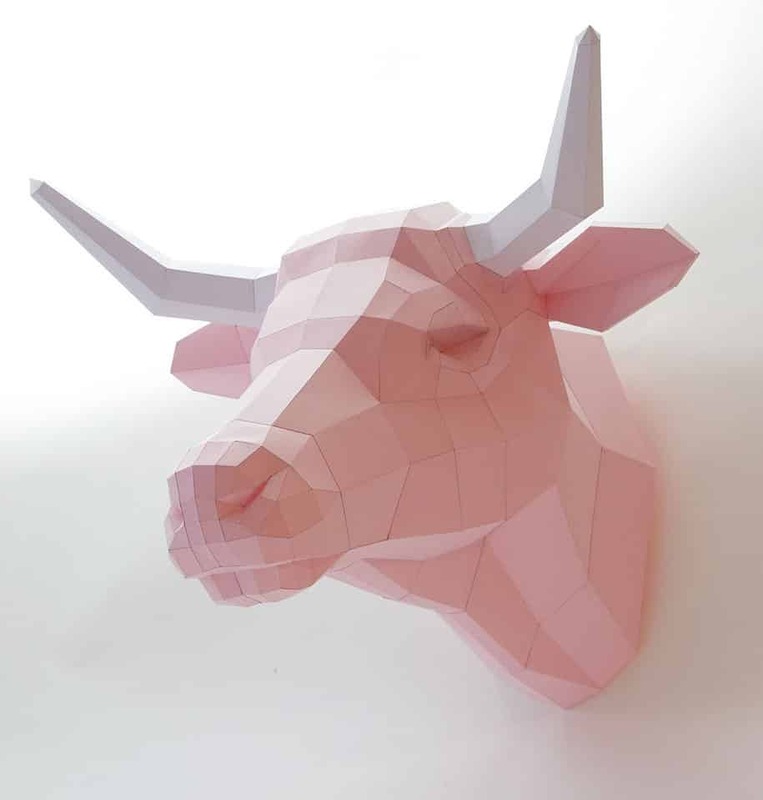 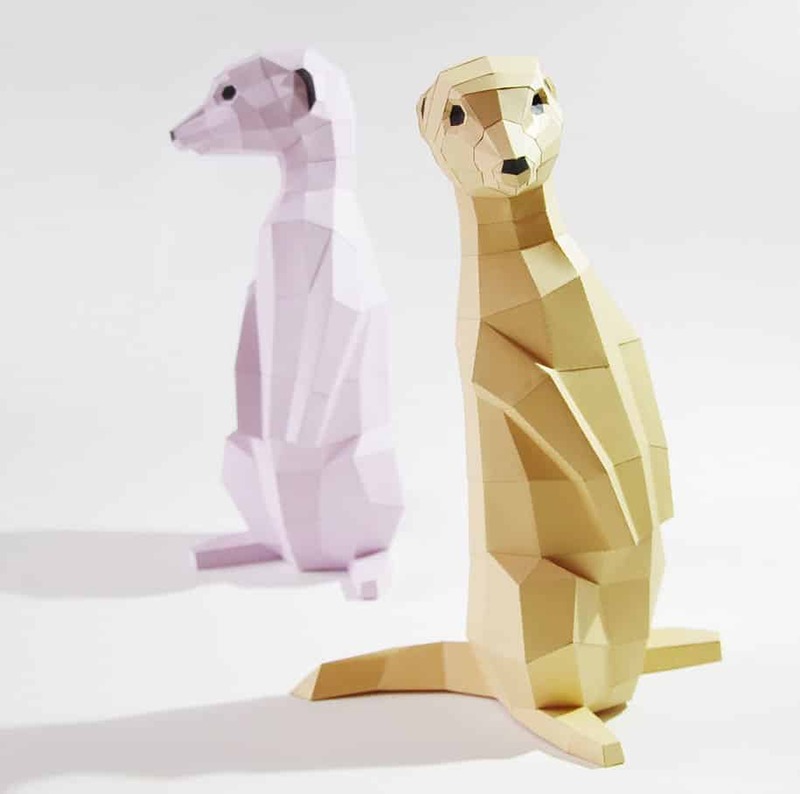 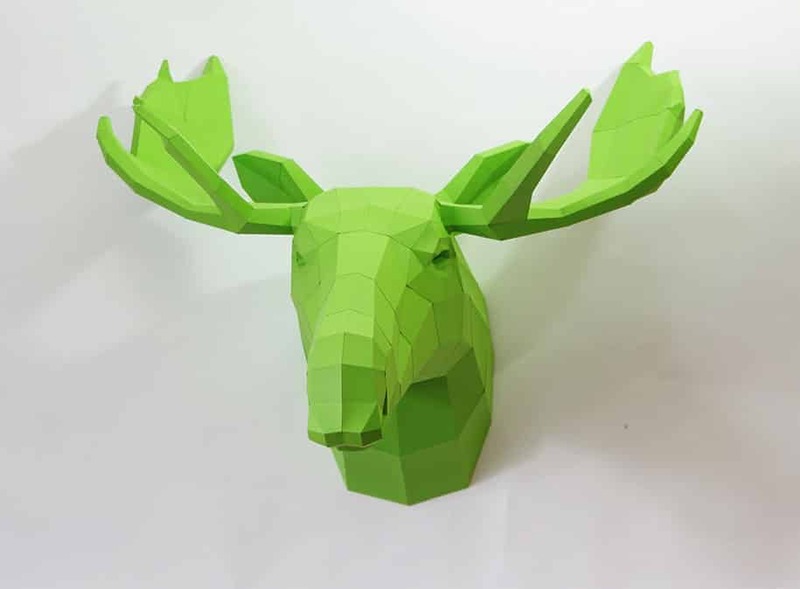 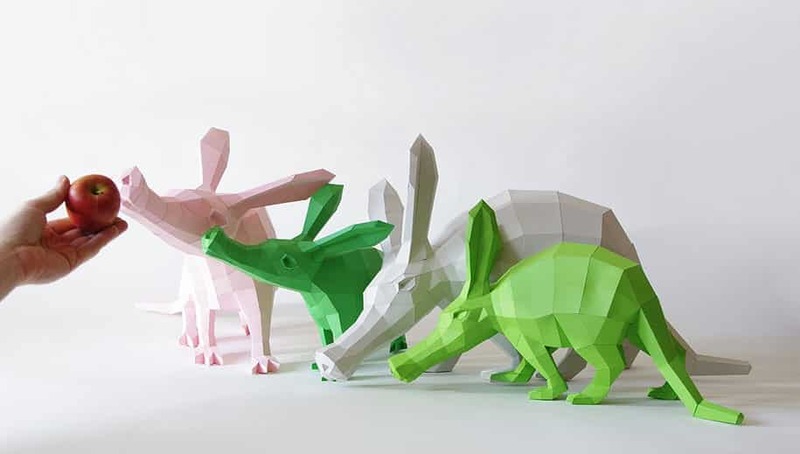 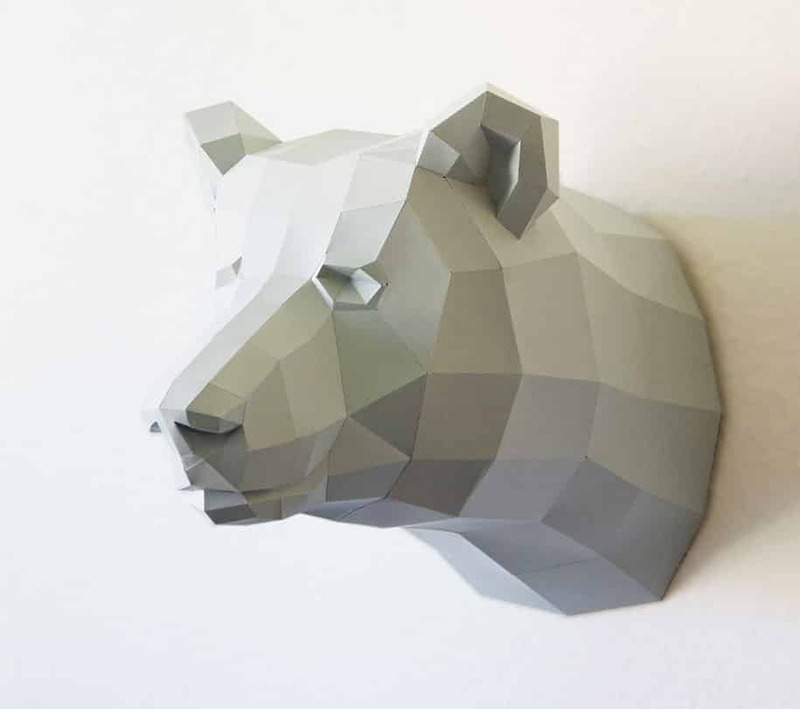 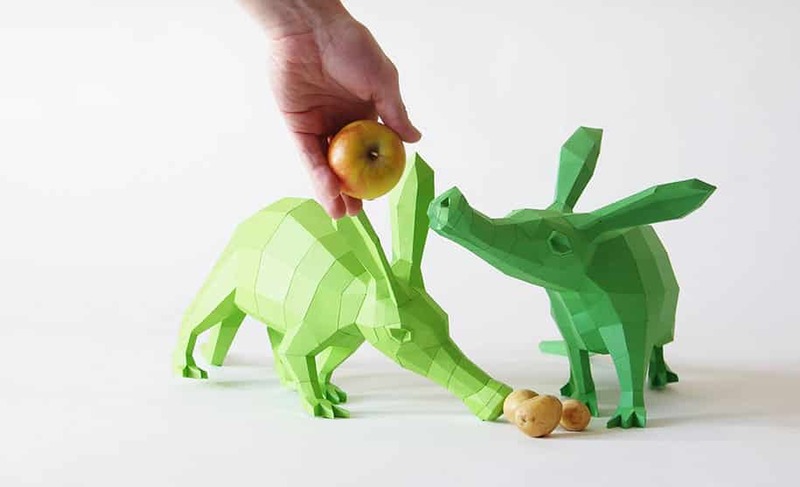 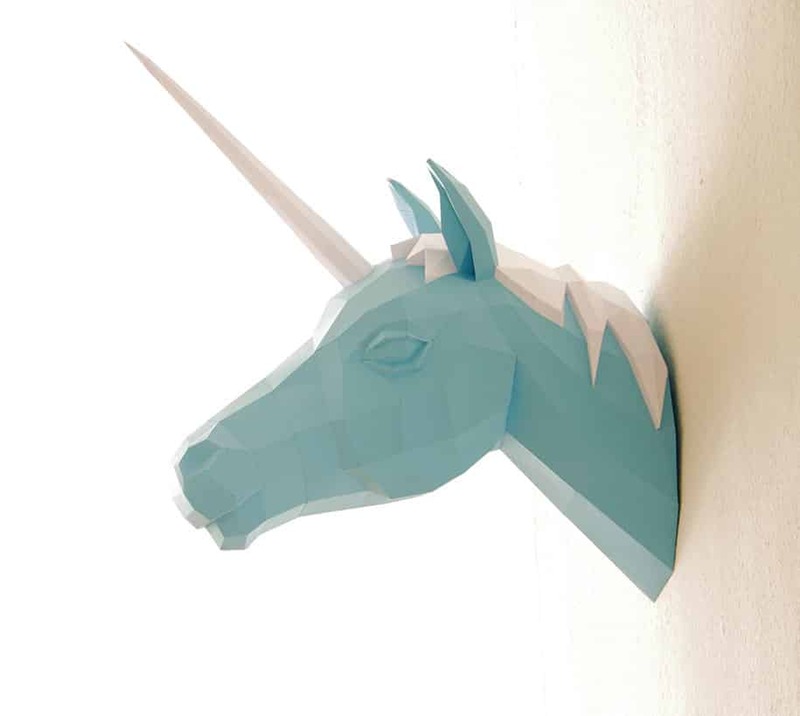 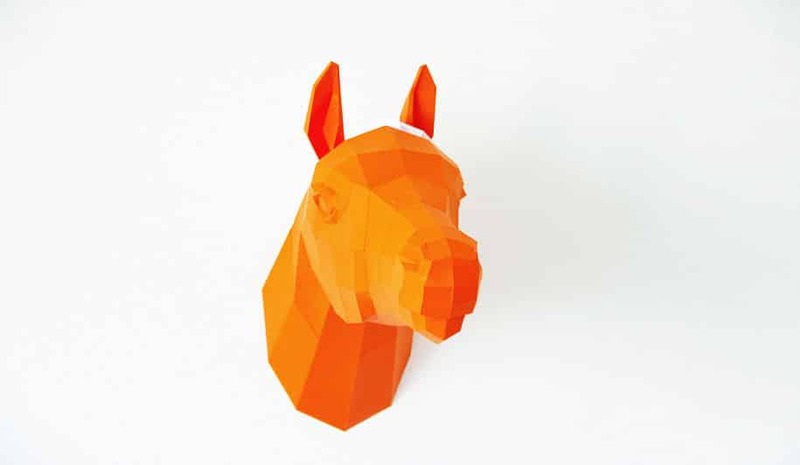 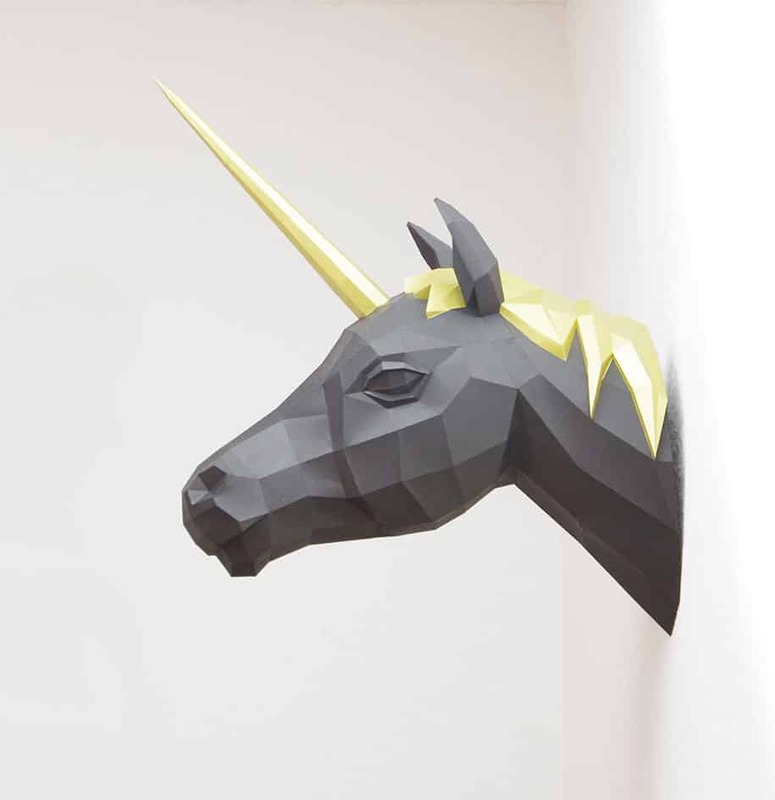 When we think of Paper Sculptures we usually think of small and tiny artworks, German artist Wolfram Kampffmeyer, aka Paperwolf has created 17 Beautiful Polygonal Animal Paper Sculptures. 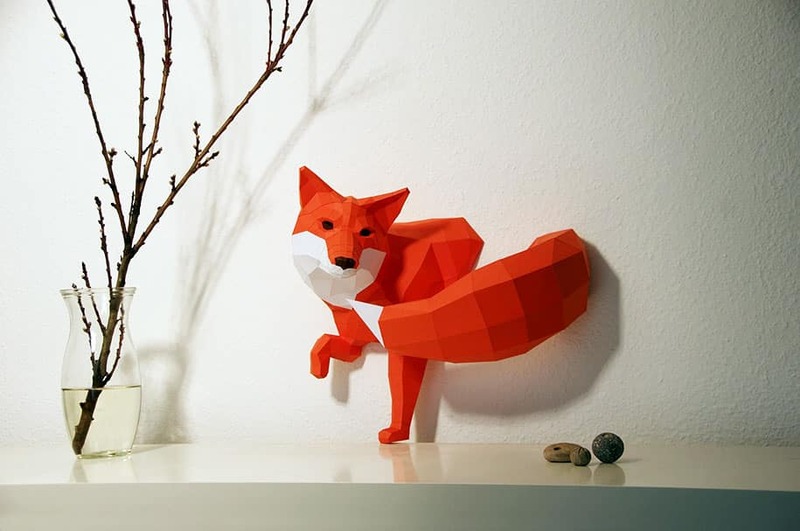 These Polygonal Animal Paper Sculptures are quite large and depict gorgeous detail with each animal, I especially love the Fox with it’s swooping tail. 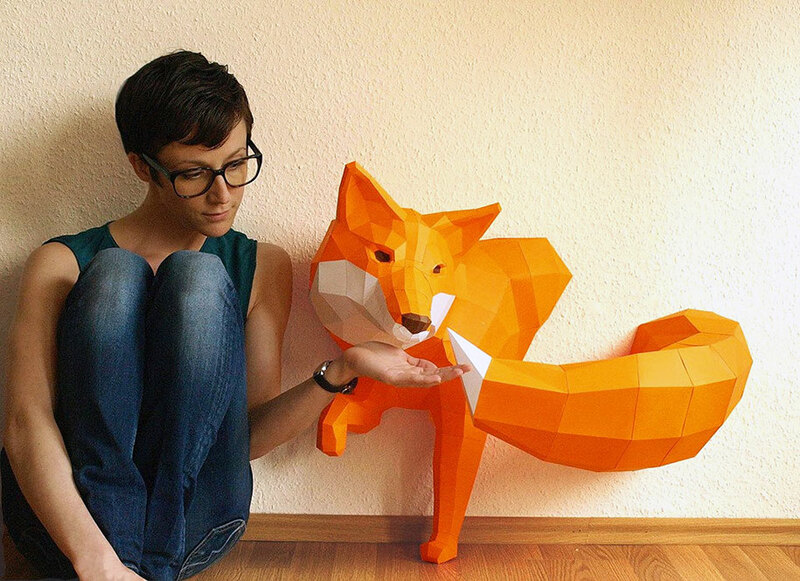 These magnificent sculptures looks like 3D graphic models which are made entirely with paper. 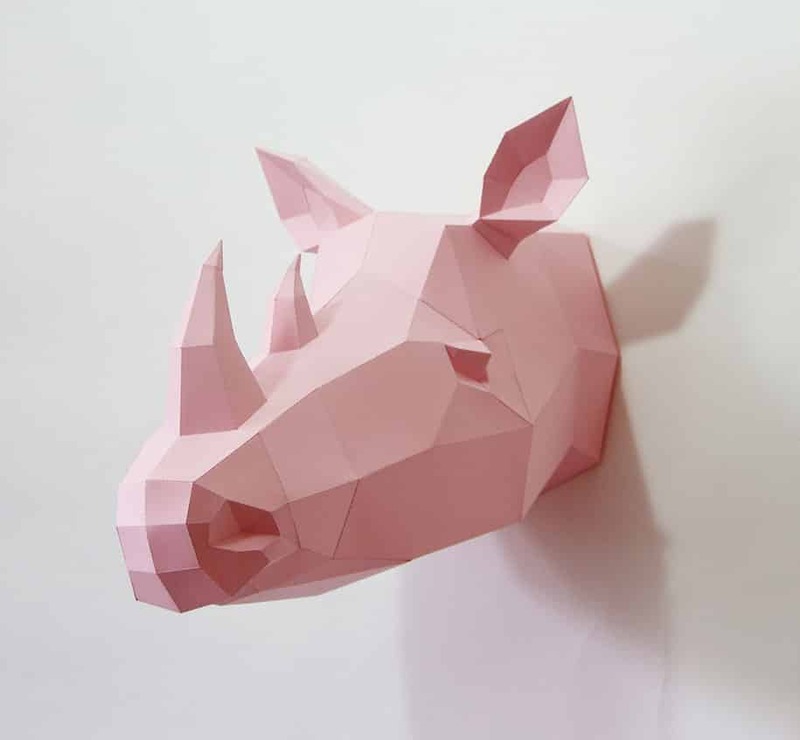 This collection features beautiful creatures like the fox, bear, tiger, rhino and many more!